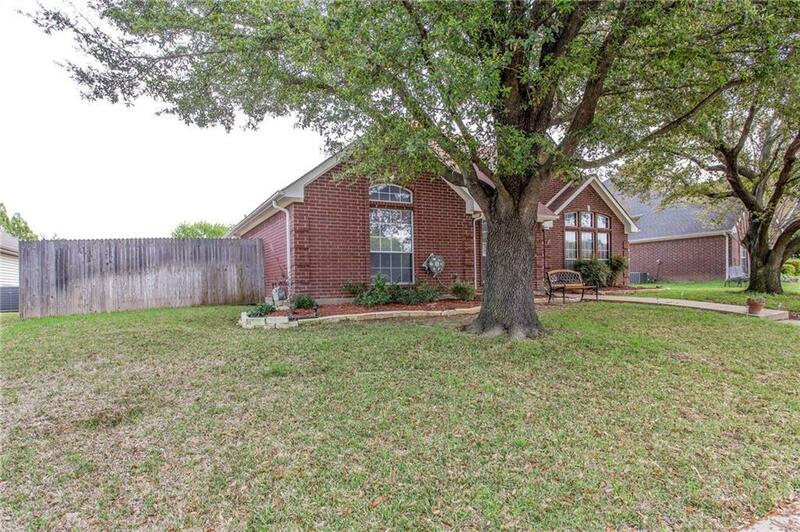 Hard to find single story located on a cul-de-sac! Light & bright formal dining is off entry, features wood floors, and has access to the kitchen. 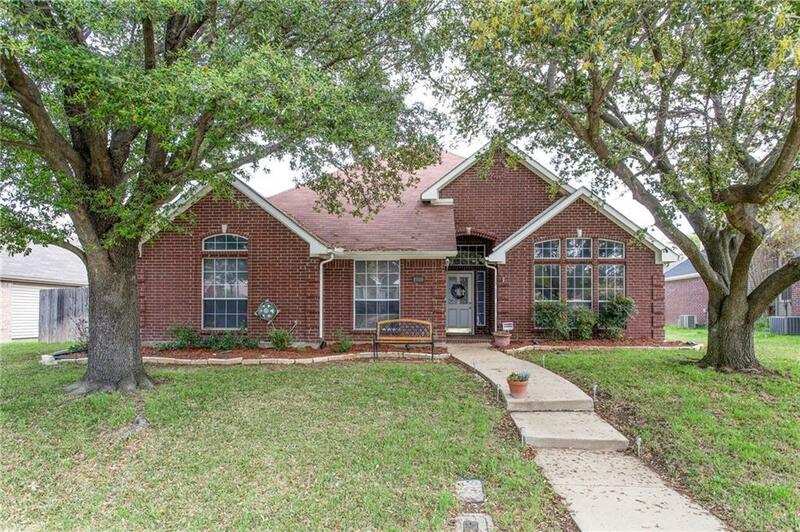 Spacious family room with brick fireplace, wood floors, and wall of windows to the backyard. Kitchen has been recently remodeled and features white cabinets, granite countertops, and new SS appliances. Kitchen is open to the family room and breakfast area.Nice size master BR that can accommodate large furniture or a sitting area. Master bath has custom cabinets, granite, new tile floors, & shower! New carpet in the bedrooms! Trendy paint colors! 2 inch blinds! Sink in Utility Room! New HVAC! 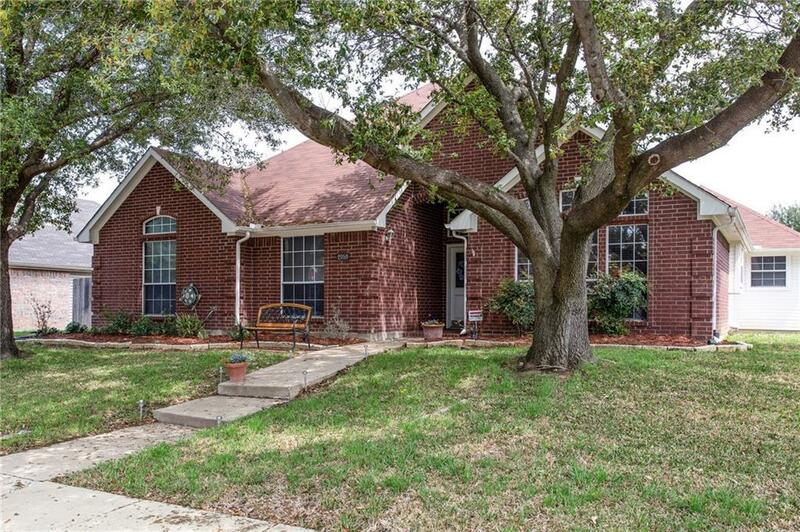 Great location close to school, shopping, and major highways! Move right in! 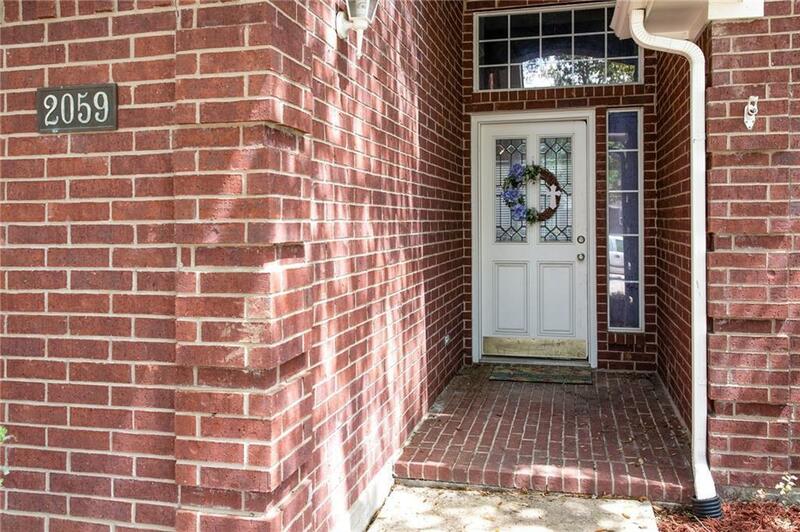 Offered by Marsha Crawford of Re/Max Dfw Associates.